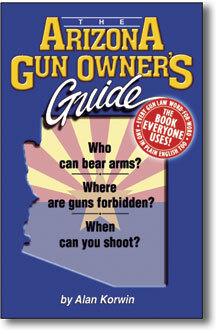 at the Crossroads of the West Gun Show, Glendale Stadium, Nov. 2-3. SHOT SHOW in Las Vegas, Jan. 2014, details to be announced. 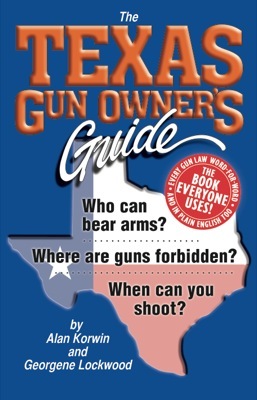 NEW TEXAS GUN OWNER'S GUIDE 8TH EDITION COMING OUT! and Texas DPS is no longer the cooperative agency it used to be. They do not approve training materials for CHL instructors any longer. Massive changes to the CHL program -- and we have them all, in plain English. All orders will be held until the new book is off the press -- any day now! Your need-to-know hasn't dropped, just the government mandate. 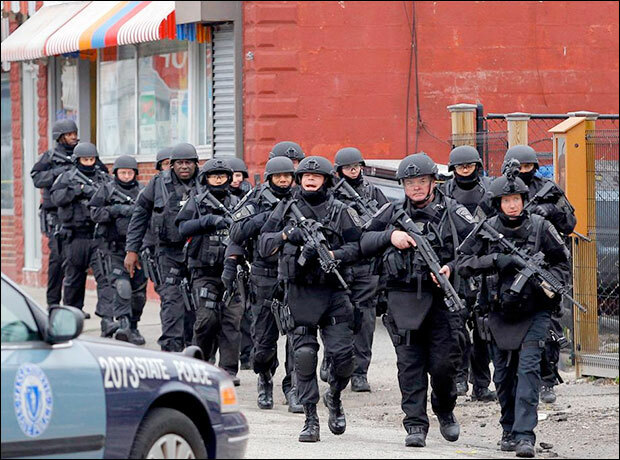 --The abusive policy of destroying firearms in police custody has ended. Those guns must now be sold, the money used to fight crime. --The artificial "SA" and "NSA" distinction between semi-autos and non-semi-autos has been discarded. --Using your social security number for identification in the CHL program is now banned -- but the forms still have it included. --Many other smaller changes have also been made. Many are noted in the update summaries at GunLaws.com, linked below. Without the book itself you get a disjointed view. Get the book. Play it safe. 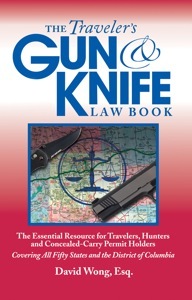 --The new Texas Gun Owner's Guide 8th edition is up-to-date. Be the first to get one in the mail! Stores and trainers get deep wholesale discounts -- call 1-800-707-4020. Don't let your students or customers go around blind. 1- Oral argument scheduled in the "Guns Save Lives" censorship case !! Arizona Court of Appeals, Courtroom Two, 2nd floor, 1501 W. Washington, Phoenix. It's a big courtroom, you're invited, dress nicely, behave appropriately. The case will be decided on the merits, but a big audience won't hurt us. Come on down and see the system at work. 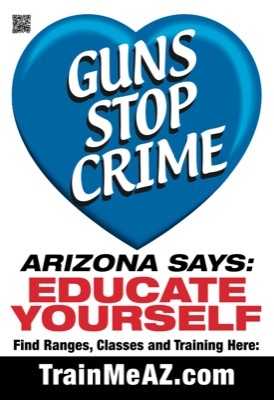 Can we say, "Guns Save Lives -- Educate Your Kids" in Phoenix or not? NOTE: Please forward this memo. The ACLU has joined our case because the free speech, due process and equal protection elements are important and have major national implications. The "news" media and edutainment camps certainly aren't. Will Expiring "Invisible Gun" Law Be Renewed? 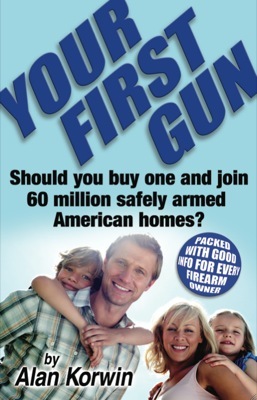 Although no such guns exist (in the commercial world) and have never been available to the public, the "news" media created a furor over the non-existent firearms when the polymer-framed Glock pistol was introduced, spreading fear that such weapons could be smuggled into airports past all known screening devices. The Glock and all similar polymer-framed firearms contain large amounts of steel and are easily spotted by metal detectors. The chances that Congress will let the statute expire are near zero, a quick survey of industry experts indicates. But the subject hasn't hit the public radar yet, and simple reenactment of a federal gun law is a risky bet, given the present administration's penchant for introducing gun mandates at any opportunity. Any bill that must get through both houses of Congress becomes a magnet for amendments and agenda-driven add-ons. A gun bill will be particularly susceptible to that pressure. Only one tiny change will be needed, the same one made last time this expiration came up. The number of years in the sunset clause on this 1988 law, now "25," will have to increase to whatever new date Congress chooses. They went from 15 to 25 last time. 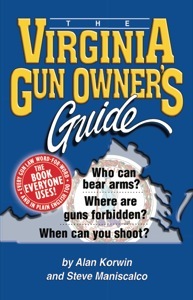 However -- no plans for renewal of the expiring "invisible" gun ban have been announced by either major political party. The expiration date, however, is set in stone by the existing law. If the law does expire, someone somewhere is likely to try to develop and introduce an undetectable gun (outside the world of superspies). Two bills were introduced, one back in April, HR1474, which extended the ban for another 10 years and added undetectable ammo magazines, and S1149 in June, which also extends the ban for 10 years with similar conditions. 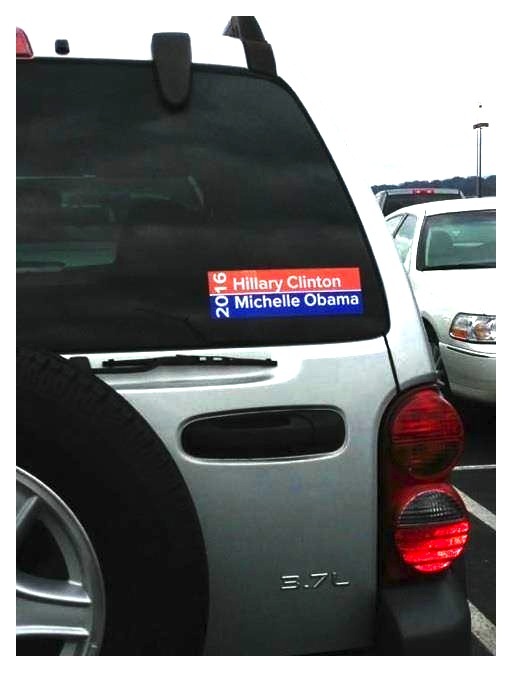 Neither bill has gone anywhere. Undetectable guns and magazines doesn't say much about undetectable ammo, but no one expects Congress to be very logical about any of this. The expiration date is just 11 days prior to nationwide events planned to recognize the calamity surrounding the massacre at Sandy Hook Elementary School in Newtown, Conn. Both pro-rights and anti-rights groups have announced intentions to use that date to press for action on gun rights in America. Efforts to restrict Americans' right to arms, using the actions of the psychopath on that day as a motivation, have thus far failed. Politico reported Monday Oct. 28 that weekly sessions on gun control have been held between the White House Office of Public Engagement and representatives from Michael Bloomberg's Mayors Against Guns, the Brady Campaign to Promote Gun Violence, Moms Demand Action, the Center for American Progress, Organizing for Action and Americans for Responsible Solutions. It is understood that demonstrations and calls for new restrictions on gun rights tied to the Newtown date are part of those planning sessions. 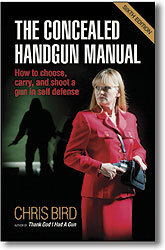 The Undetectable Handgun Law is responsible for the "Security Exemplar." This is a piece of 17-4 PH stainless steel, shaped roughly like a handgun. It contains 3.7 ounces of metal and it is the minimum a metal detector must be able to identify. I would love to have one, but I have never been able to even see a copy. "Ethnic food is no longer ethnic." Tacos and Burritos aren't Mexican food anymore. It's complicated. See below. In a story virtually without precedent, the venerable Associated Press has begun to tell the American public to stop believing what they can plainly see, and adopt a new way of seeing, thinking and believing despite the evidence in front of their own eyes. "...tacos and burritos have become so ubiquitously 'American,' most people don't even consider them ethnic." There isn't a person alive with two brain cells who doesn't know that a taco or burrito is Mexican food. Whoever wrote that line at AP should be fired. Unless they are hiring propagandists. Which they obviously are. It's an insult to the ethnic group those foods belong to -- Mexicans. And there isn't an American who doesn't know that. It is way out of character for the AP to so badly denigrate a poor downtrodden underprivileged oppressed minority class, but maybe there's a method to the madness, if the ends justify the means. Just believe what you are being told, don't think for yourself, the AP seems to be saying. The AP is trying to tell you to think a different way... irrationally. They make this stuff up, and ask you to believe. They are attempting to change how America thinks, they are not reporting. They have become not just incompetent and embarrassing. They have become dangerous. The AP told you: "Salsa overtaking ketchup as America's favorite condiment was just the start," as their opening line. They don't attribute that factoid. Anywhere in the tale. Whatever publicity-seeking-survey-source they think they have, look at the food drive-ups you pass today -- how many even have salsa let alone put it on their burgers or chicken? How many of all the restaurants you see are salsa-dispensing outfits? Hmmm. 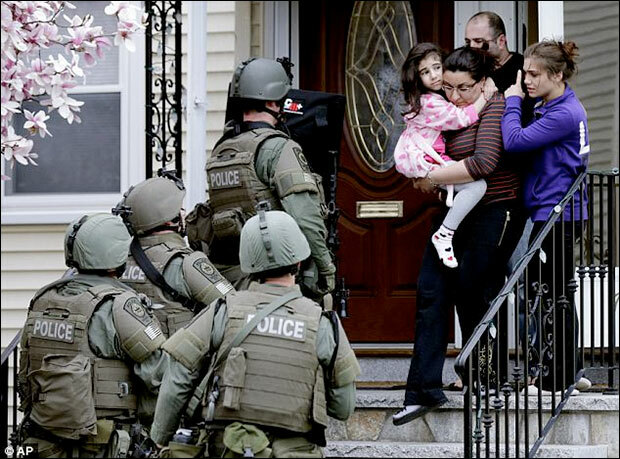 How does the evidence of your eyes compare to the shoot being shoveled by the "news" media? What does "favorite" mean? U.S. Secretary of State John Kerry, whose wife owns Heinz Ketchup, was not reached for comment on this opening line from the story. I can't go on. You get the point. Nothing shows the blatant prejudice of the dominant media more than the coverage it gave to one of the most significant firearms events of the year, the Gun Rights Policy Conference in Houston -- which is basically -- none. The American public essentially doesn't even know it was held, let alone know anything about what went on there. Dozens of scholars and leaders of the firearms-rights movement attended. When compared with the saturation coverage even minor poorly attended amateurishly staged insignificant protests in backwater hovels receive, the bias of so-called reporters and their outlets is plainly evident. I plan to do a report on the conference -- I took copious notes -- but hey, I'm busy, and if it was important, it would have made the news, right? 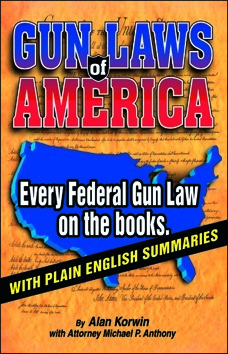 "Alan Korwin, author of 13 books on guns (I write books on gun laws, not guns, big difference, and it's 10 books, so far), said reformers (there's that word) 'want to treat gun owners like the Negroes at the lunch counter.' It's worth noting that Korwin is considered the Frank Luntz of the pro-gun movement. Lauded by multiple speakers, he is the author of a 'politically corrected' gun glossary designed to focus the gun debate around a language of rights." The idea of "Negroes at the lunch counter" is an important metaphor, because modern-day anti-rights bigots would prevent people from exercising their specific enumerated right to bear arms by simply putting up signs, like they used to do to "coloreds" and other "undesirables." This is not only offensive and an affront to humanity, it creates known-to-be dangerous make-believe gun-free zones, which have been shown to be reckless and negligent. 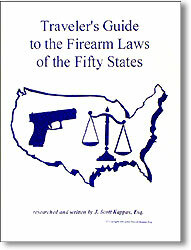 "Specific enumerated right" is what the U.S. Supreme Court called the right to keep and bear arms. Responding to the significant threat of defenseless zones, the preferred targets for psychopathic murderers, states are responding by introducing gun-free-zone liability acts. These proposals respect private property rights by leaving property owners free to create pretend gun-free zones by posting signs if they wish (with no other form of security provided), but holds the people posting the signs liable for any harm they cause. 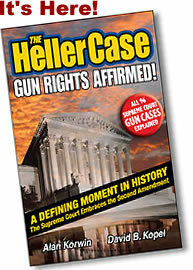 Media Matters continues: "The notion that gun rights are basic civil and human rights is today at the very center of the movement's political and legal strategies. The idea literally hung over last weekend's GRPC proceedings in the form of a stage banner reading, 'EQUAL GUN RIGHTS.' Under it, speakers compared gun-policy reformers to segregationists and Nazis. Massad Ayoob, a Second Amendment Foundation board member, ended a defense of Stand Your Ground laws with Blackstone's statement that 'self-defense is the highest of all human rights.' John Lott, the pro-gun academic, spoke of gun taxes as modern day poll taxes. 'We need a document on how high fees and licensing taxes reduce gun ownership and are discriminatory,' he said." Media Matters and I agree, this is about rights. Firearms are the litmus test of freedom. The degree to which a politician or a citizen can fully embrace the idea of firearm ownership, possession and use is the ultimate gauge of a person's comfort level with ultimate freedom. That then gets us into the role and rule of law, justice and the righteous use of force, the non-aggression principle, the proper role of force in self defense, preemptive law... This is a discussion far to involved to get into here. Maybe I'll get it into a book one day. In the meanwhile, I do intend to pull a report together summarizing the best parts of the conference. But then, I intend to do a lot of things, far more than I can ever possibly do. Such is my fate. Now, it's time to chill, and get ready for the gun show tomorrow. If I don't cut this off right here, instead of larding it up with all the other amazing stuff I thought I would put into this Page Nine, you'll never see it. P.S. A few good letters at the end. 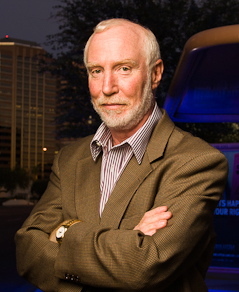 "So one man anonymously buys $200,000 worth of guns with the help of the city of Phoenix and its police department so he can destroy them, and another man privately buys the same because he wants to have them. Each calls the other paranoid. Both should be free to act. Which one cleaves to the principles upon which this nation was founded?"